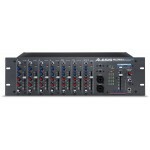 The MultiMix 10 Wireless Rackmount 10-Channel Mixer with Bluetooth from Alesis i.. 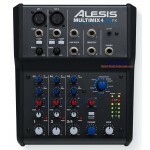 The MutliMix 8 USB FX compact mixer comes with built-in effects and doubles as a computer recording .. 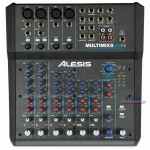 This is a very successful mixer for Alesis, now with some very valuable improvements over the previo..